From Delta to Qantas, Airport-technology.com lists the world’s biggest publicly traded airline companies, based on revenue over the 2014 calendar year. Delta Air Lines is the world’s biggest airline by revenue in 2014. United Airlines carried 138 million passengers in 2014. Image courtesy of Alan Wilson. Lufthansa is the biggest airline in Europe in terms of passengers carried in 2014. 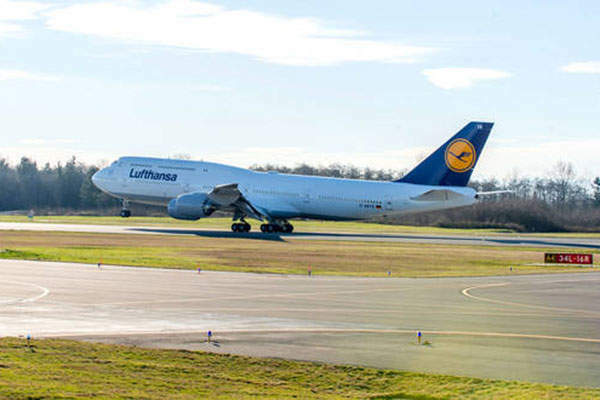 Image courtesy of Lufthansa Group. Air France-KLM is the result of the merger between Air France and KLM. Image courtesy of AIR FRANCE KLM. British Airways merged with Iberia, creating the International Airlines Group (IAG) in January 2011. Image courtesy of British Airways. 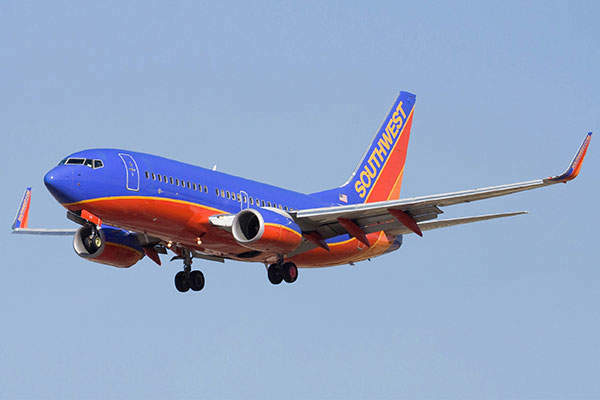 Southwest Airlines operates more than 660 Boeing 737 aircraft. Image courtesy of Dylan Ashe. 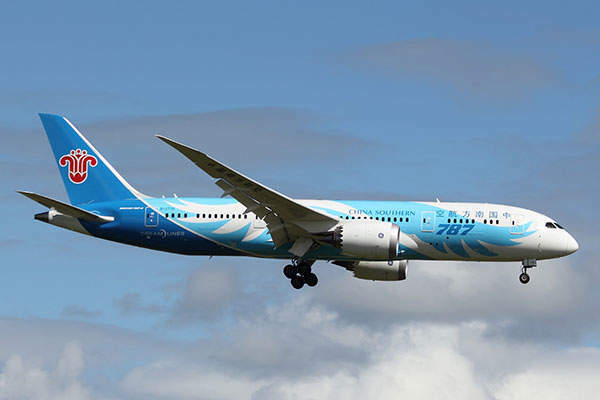 China Southern Airlines operates 2,000 daily flights to 190 destinations worldwide. Image courtesy of Noel Jones. All Nippon Airways (ANA) is the largest airline in Japan. Image courtesy of Geofrog. 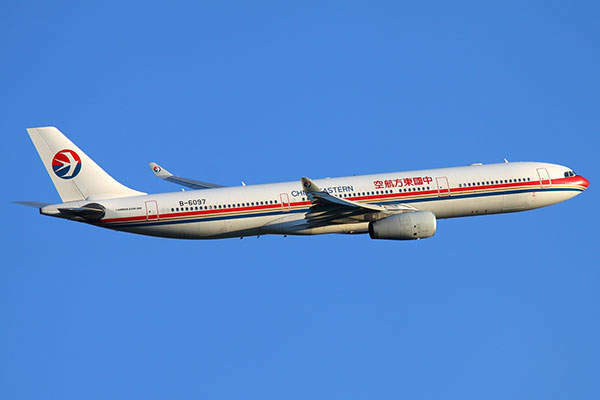 China Eastern Airlines carried 83.8 million domestic and international passengers in 2014. Image courtesy of Sergey Kustov. Qantas Airways is the flag carrier airline of Australia. Image courtesy of Paul Spijkers. 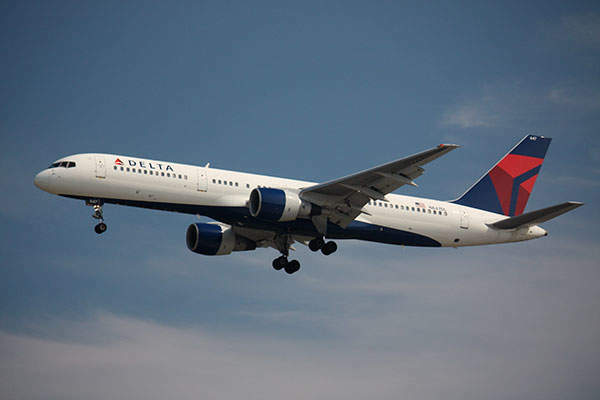 Delta Air Lines recorded operating revenue of $40.36bn for the year ended December 2014, a 7% increase over 2013, and served approximately 171 million passengers. Delta offers customers more than 15,000 daily flights. Delta and the Delta Connection carriers offer service to 327 destinations in 59 nations in six continents. Headquartered in Atlanta, Delta operates a mainline fleet of more than 700 aircraft and employs 80,000 personnel worldwide. United Continental Holdings recorded revenue of $38.9bn in 2014 by operating nearly two million flights carrying 138 million passengers in 2014. It managed average daily flights of 5,055 servicing 373 airports across six continents. United Continental Holdings was formed by the merger of United and Continental Airlines in May 2010. 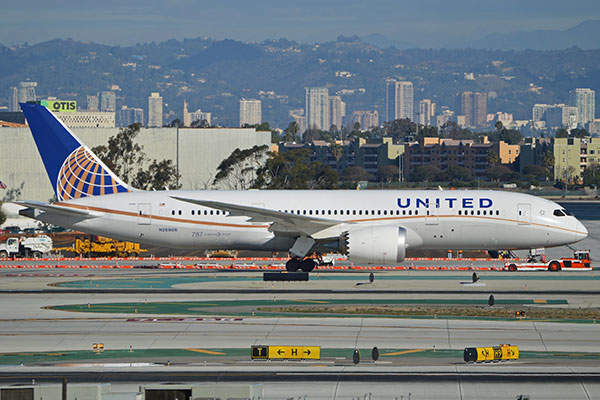 United operates more than 700 mainline aircraft serving the US’s most comprehensive route network with hubs in Chicago, Denver, Houston, Los Angeles, New York/Newark, San Francisco and Washington. Lufthansa Group’s Passenger Airline Group, its biggest business segment, contributed 88.4% to the group revenue of €30.0bn ($36.47bn) in 2014. The air lines group, founded in January 2006, carried 106 million passengers last year. The Passenger Airline Group has hubs in Frankfurt, Munich, Zurich and Vienna, and operates a global route network of 271 destinations in 107 nations. 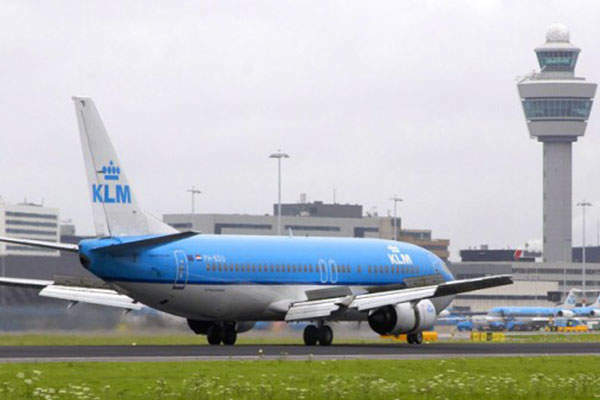 Air France-KLM reported total revenue of $30.30bn in 2014, of which total passenger revenues amounted to $23.78bn. The air line carried 87.35 million passengers in 2014. Air France-KLM, created by the merger of Air France and KLM in 2004, offers services under Air France, KLM and HOP! brands. The group’s fleet constitutes 571 aircraft, of which 546 were in service as of December 2014. IAG transported 77.3 million passengers in 2014, an increase of 10 million passengers compared to 2013. The airline also flew 5,456 million tonnes of cargo kilometres during the same period. 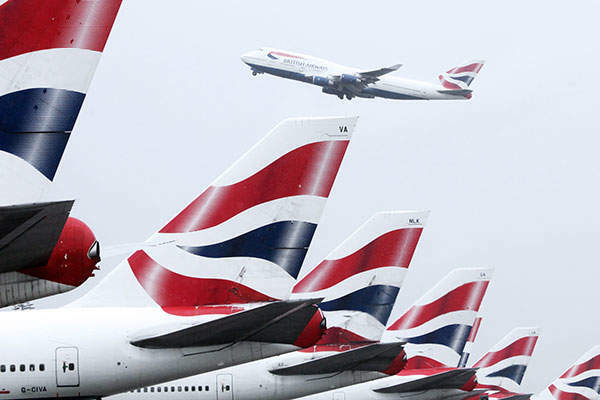 Formed by the merger between British Airways and Iberia, IAG employs approximately 60,000 people. The group’s fleet constituted 459 aircraft in 2014, flying for British Airways, Iberia (including Iberia Express) and Vuelingin air lines. Southwest Airlines reported total operating revenues of $18.0bn in 2014, an increase of 5.1% compared with 2013. It operates more than 3,400 daily flights serving 93 destinations in the US and five near-international countries. Southwest, which commenced services with three aircraft in June 1971, now runs more than 650 aircraft and employs more than 46,000 people. China Southern Airlines’ operating revenue in 2014 grew by 10.18% over 2013, to reach $17.64bn. Traffic revenues accounted for 96% of its total operating revenue in 2014. The total number of passengers reached 101 million, making China Southern Airlines the busiest airline in China. The Group’s fleet is expected to reach 656 aircraft in 2015, an increase of 7.19% as compared to 2014. All Nippon Airways (ANA) Holdings generated operating revenues of $14.86bn in 2014 with its Transportation business contributing to more than 85% of these revenues. 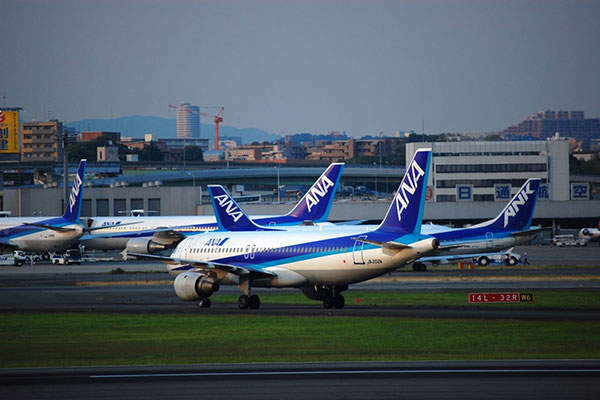 Headquartered in Tokyo, ANA operates 797 daily domestic flights and 1,132 weekly international flights serving 86 cities. All Nippon Airways operates a fleet of 240 aircraft and employs more than 12,000 personnel. China Eastern Airlines (CEA) reported total revenue of $14.65bn for the year ended December 2014, an increase of 2.2% over the preceding year, and carried 83.8 million passengers. Established in June 1988, China Eastern Airlines had an operating fleet of 515 passenger aircraft and freighters at the end of 2014. The company is headquartered in Shanghai and employs approximately 70,000 people. Total revenues at Qantas Group accounted for $14bn in 2014. The Group’s air lines including Qantas Domestic, Jetstar Domestic, Qantas International, Jetstar International and Jetstar Asia carried 45 million passengers in the same year. 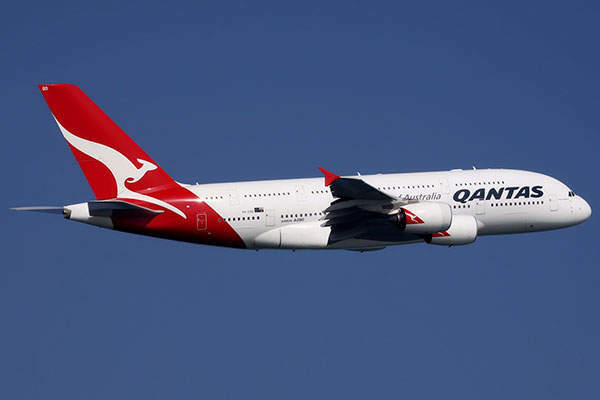 Established in 1920, Qantas is currently Australia’s biggest domestic and international airline. Qantas’ fleet totalled 297 aircraft as of December 2014 employing more than 30,000 people.